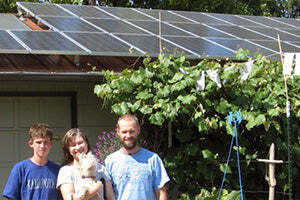 Solar panels require freight shipping, and we will need to get a shipping quote based on your address. Typical freight charges for a pallet of solar panels ranges from $400 to $600 depending on destination and if a liftgate is required. Please enter your information below and we'll get a shipping quote to you ASAP. 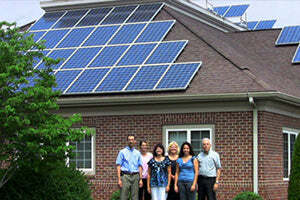 Any Questions About Going Solar? You are under no obligation, and we respect your privacy. 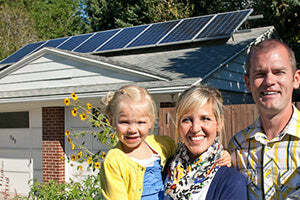 Solar is one of the best investments you can make - act now and enjoy a 30% Federal tax credit!